The ECSTA KH11 tyre combines design technology with racing success to deliver superb handling without sacrificing ride comfort and low noise in spring, summer and fall. High technology silica and carbon tread compound for breathtaking grip in wet and dry conditions. Jointless Cap and wide belt construction maintains the optimum tyre shape at high speed improving handling, wear, and high speed capability. Optimized block shape reduces noise by altering the block size around the tyre reducing noise. 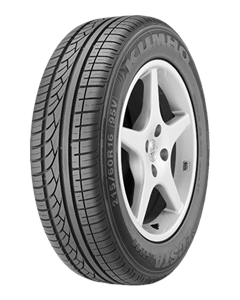 Sorry, we currently do not have any tyres with the Ecsta KH11 pattern in stock.